Club Penguin Cheats by Mimo777 Club Penguin Cheats by Mimo777: Club Penguin Ice Rink Coming Soon! 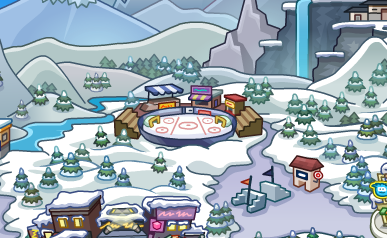 The Ice Rink will soon return to Club Penguin! Woot! They have even changed it on the map already! Do you like the Ice Rink? Are you glad it will be here next week?